NC UM Camp & Retreat Ministries, Inc.
Nestled beneath majestic long-leaf pines in eastern North Carolina, Rockfish Camp & Retreat Center offers 486 acres of sandhills landscape with over a mile-and-half of lakefront property. 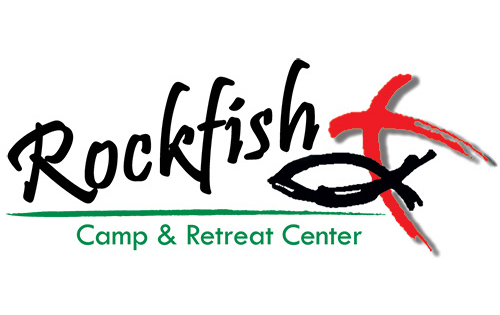 Rockfish is a naturally adventurous setting, where individuals of all ages can experience spiritual growth and renewal. Students from first grade through high school are thrilled with an abundance of activity. Campers learn the skills needed for kayaking, canoeing, rock climbing, horseback riding and caving. Campers tackle obstacles on a low ropes course then cool off in the junior olympic swimming pool. 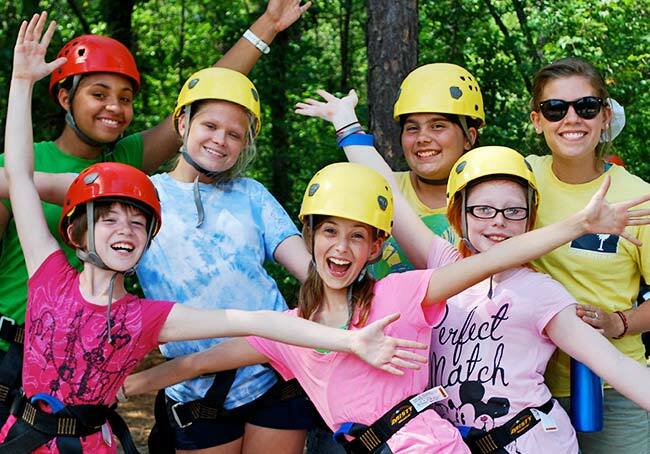 They can also enjoy dock-jumping, an aqua tower with blob, a giant swing into Lake Upchurch or explore camp while climbing the Tower and cruising down the 350 ft zipline. Sports-minded campers may use the soccer field, the archery range and outdoor basketball court. The well-trained and dedicated staff cheers on campers as they learn more about adventure skills and about themselves, others, creation and God. Campers delve into praise, worship and Bible studies to gain a better understanding of God’s love and grace. Adult groups can meet and retreat while enjoying the many comforts of the Bergland Retreat Center with its pine-paneled walls, vaulted ceiling and cozy fireplace. The 24 motel-style bedrooms are bright and cheerful. The Retreat Center’s rooms offer individual climate controls, private bathrooms and clean, comfortable beds. Each room opens out onto a wooden porch with an oversized rocking chair where visitors can sit back, relax and listen to the quiet sounds of nature or watch the sunlight as it moves through the trees. After enjoying a delicious hot meal in the Center’s dining hall, guests can take a leisurely stroll on the board-walk that crosses Rockfish Creek and then gather around a warm fire with friends before retiring for the evening. Visit the Rockfish website to learn more. NC UM Camp & Retreat Ministries, Inc. is related by faith to the North Carolina Annual Conference of The United Methodist Church and is member of the NC Conference Board of Institutions. 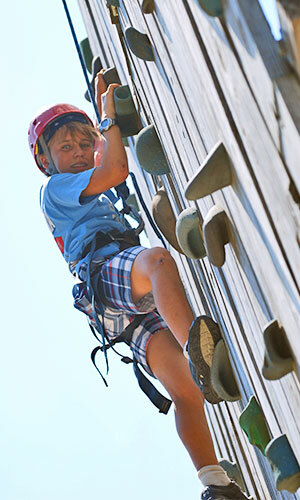 Our camps are accredited by the American Camps Association. Copyright © 2019 NC UM Camp & Retreat Ministries, Inc.